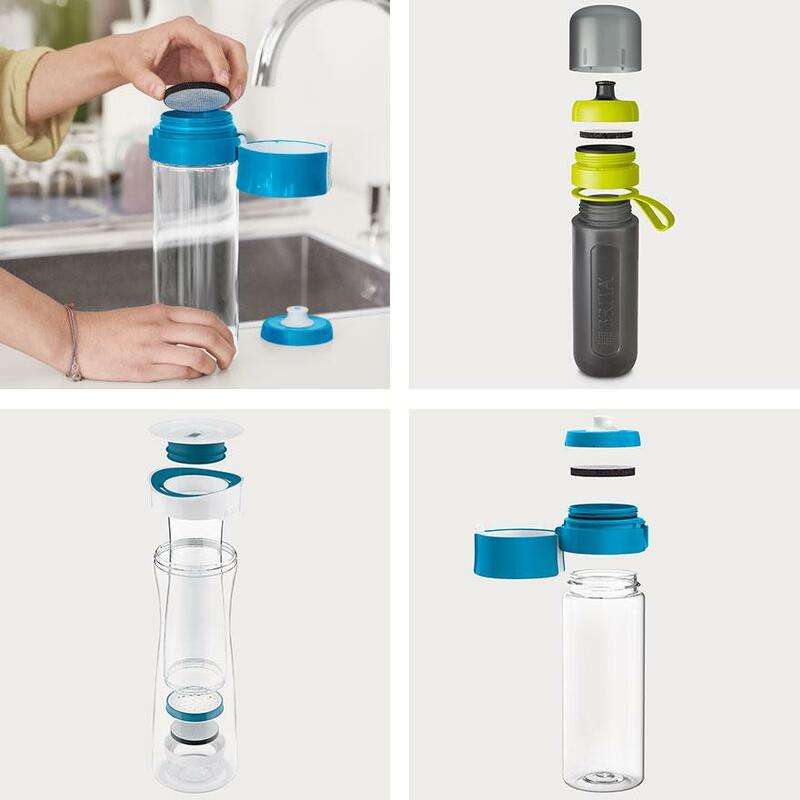 For cleaner, fresher tasting water - anytime, anywhere. 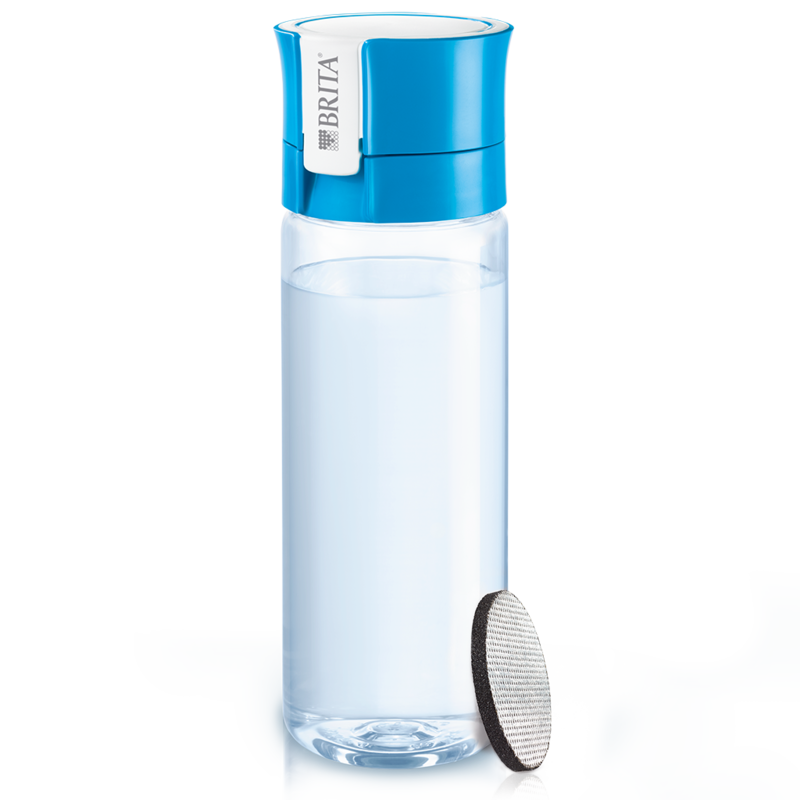 Let great tasting BRITA filtered water energise your on-the-go lifestyle. 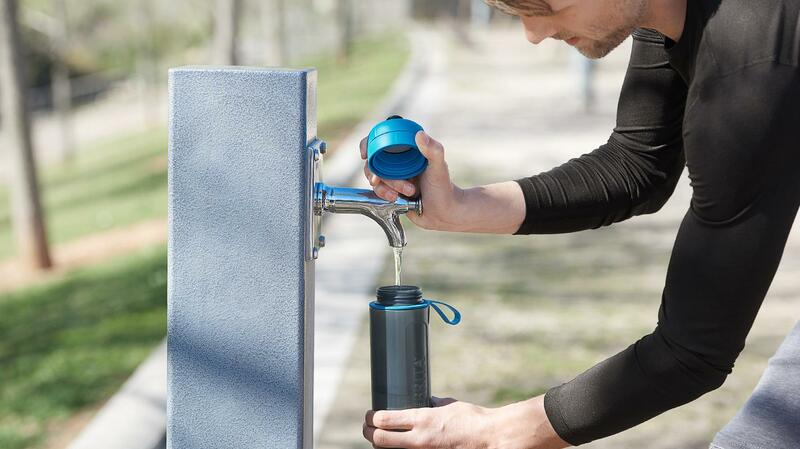 Your hydration partner - wherever life takes you. 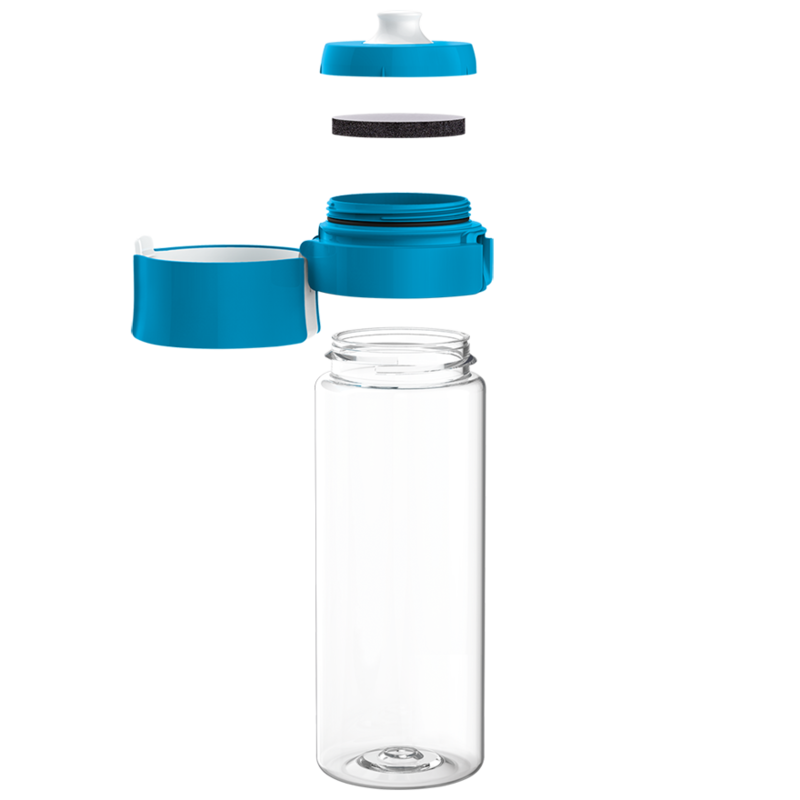 Fits your eco-conscious approach and budget. 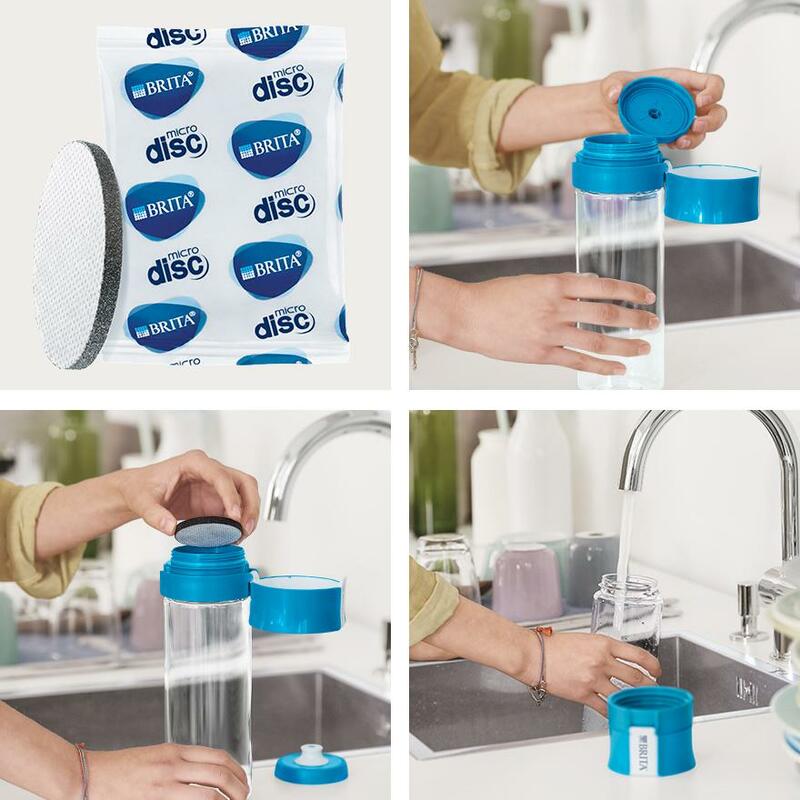 For great tasting water 24/7! 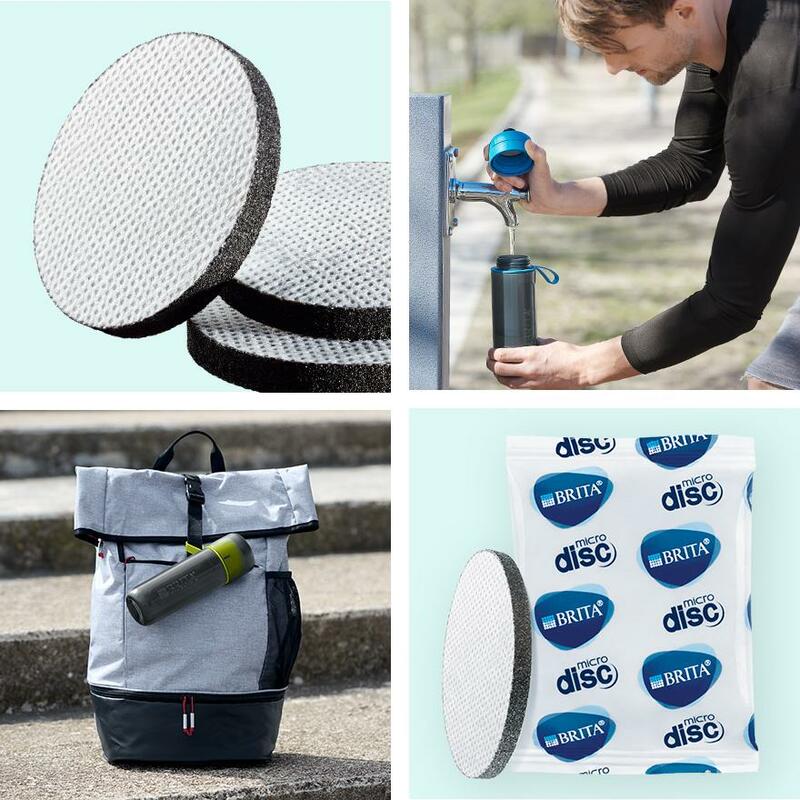 The MicroDisc filters the water while you drink. 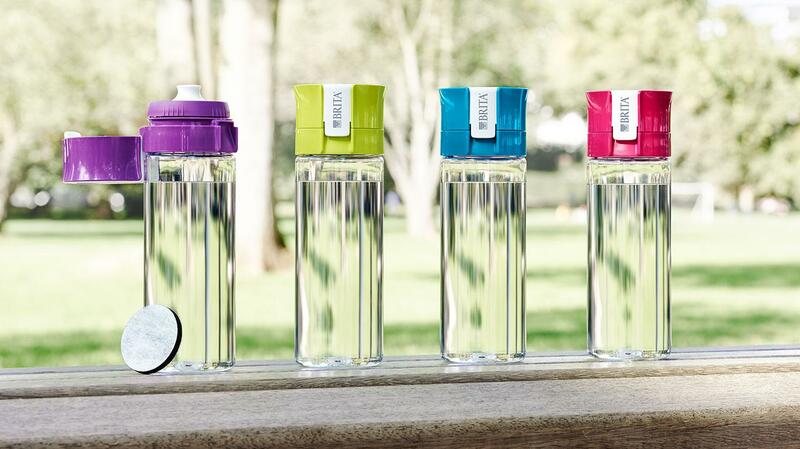 Let great tasting BRITA filtered water keep you hydrated as part of your on-the-go lifestyle. 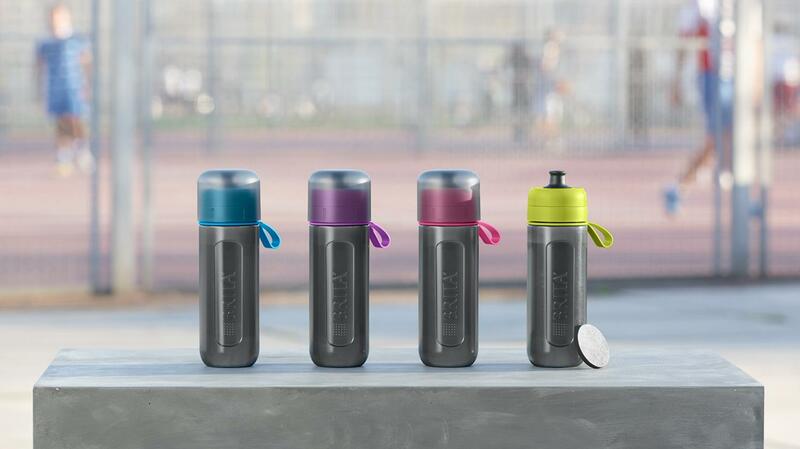 The squeezable filter bottle is eco-friendly and convenient. 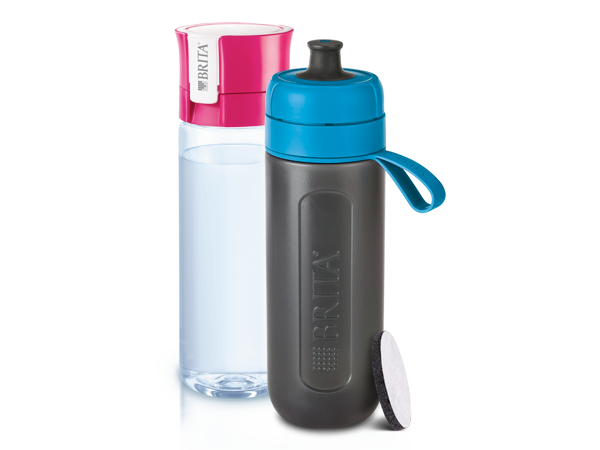 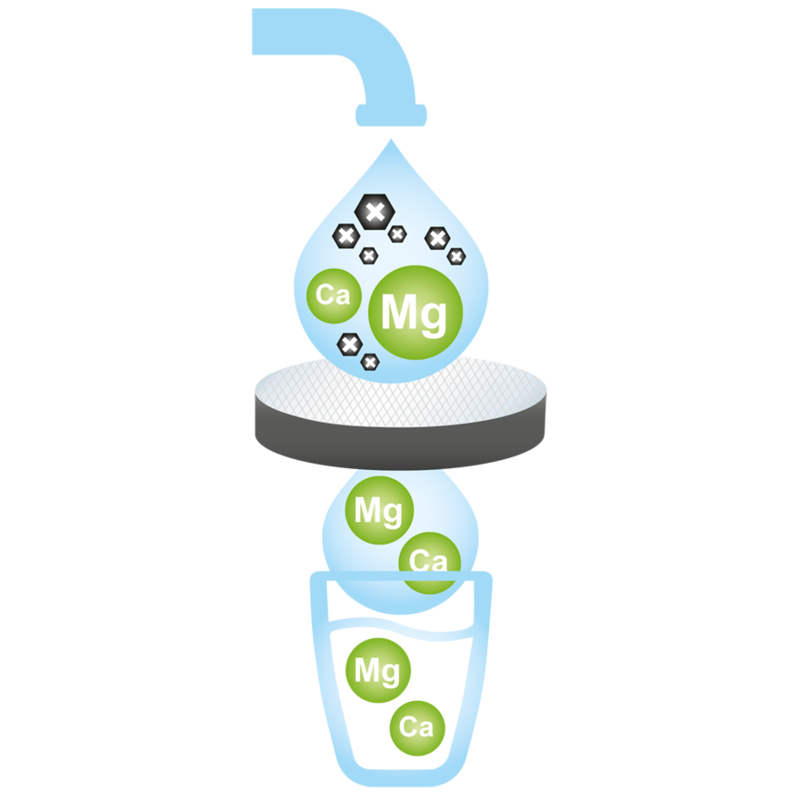 Stay hydrated as part of your active lifestyle with great tasting BRITA filtered water. 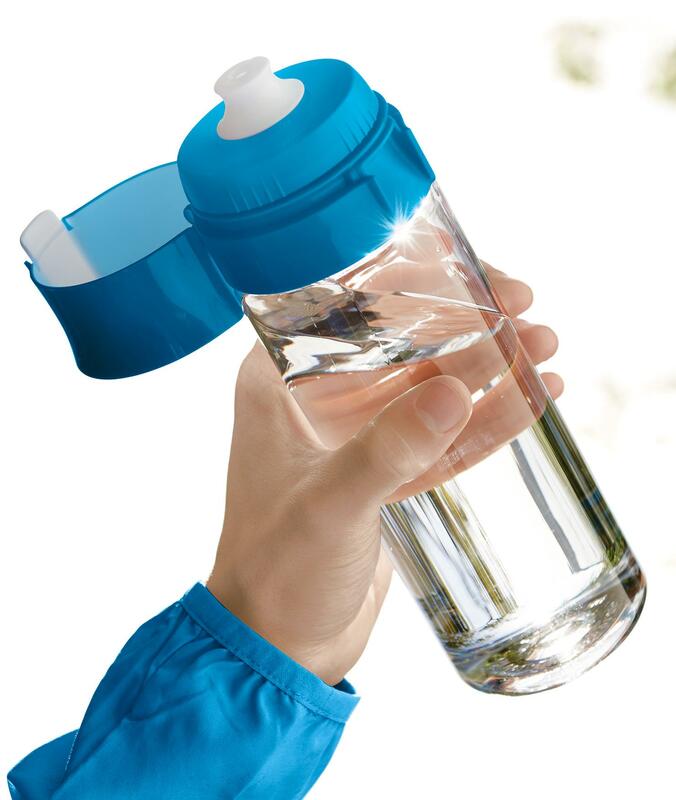 The squeezable filter bottle is eco-friendly and convenient. 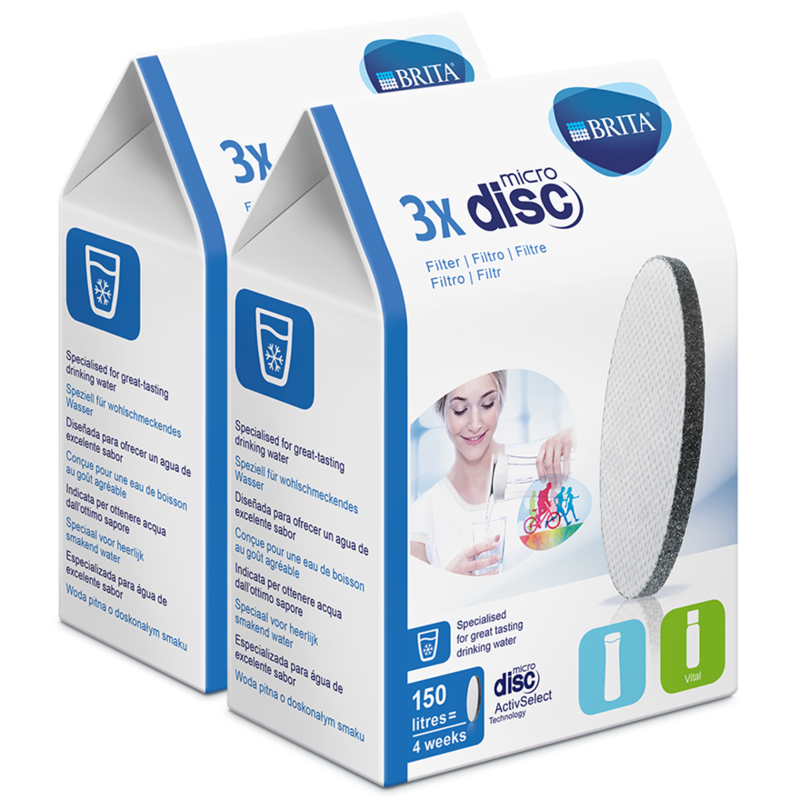 Simply hold under running water, insert – that’s it! 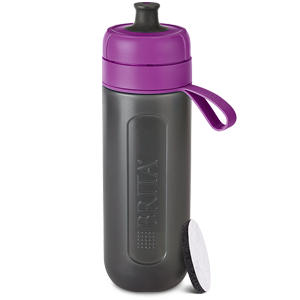 Fits all available BRITA fill&go and fill&serve systems. 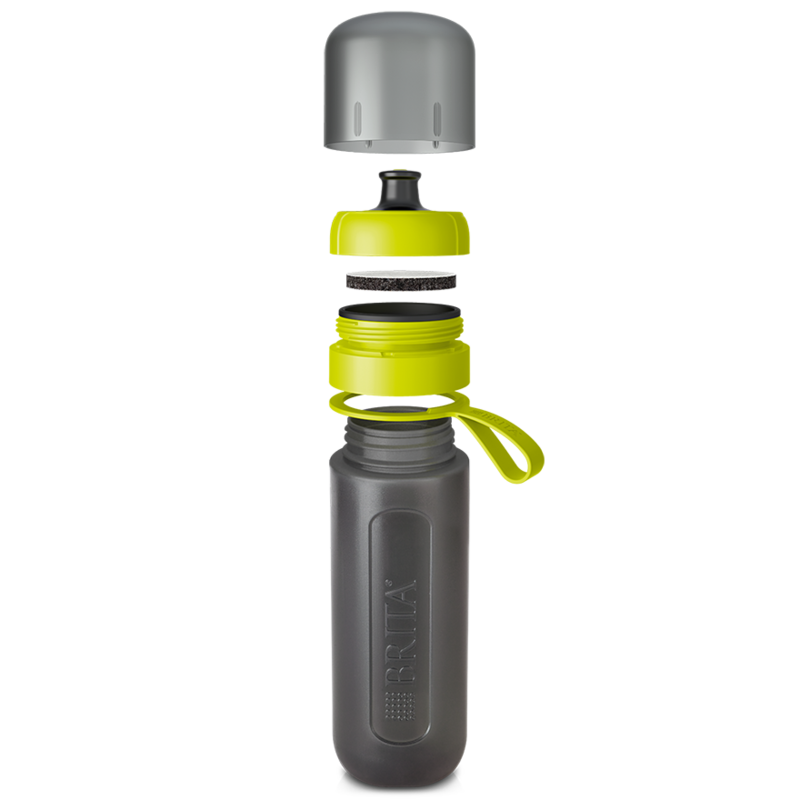 Find more info in the user manual. 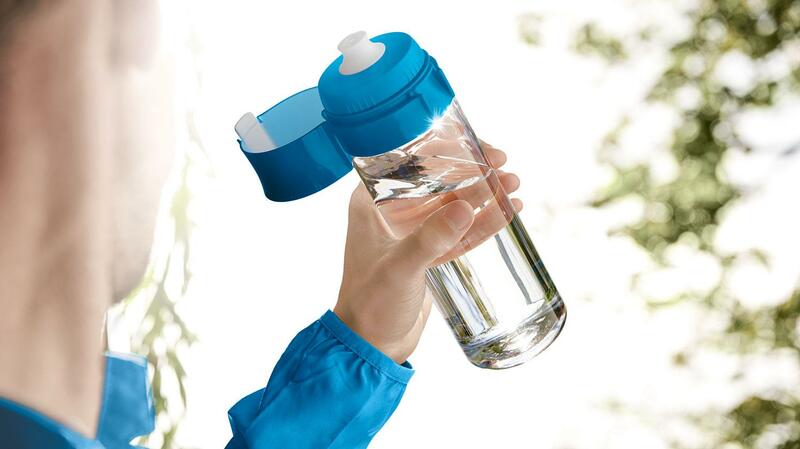 Hydrate with cleaner, fresher tasting water. 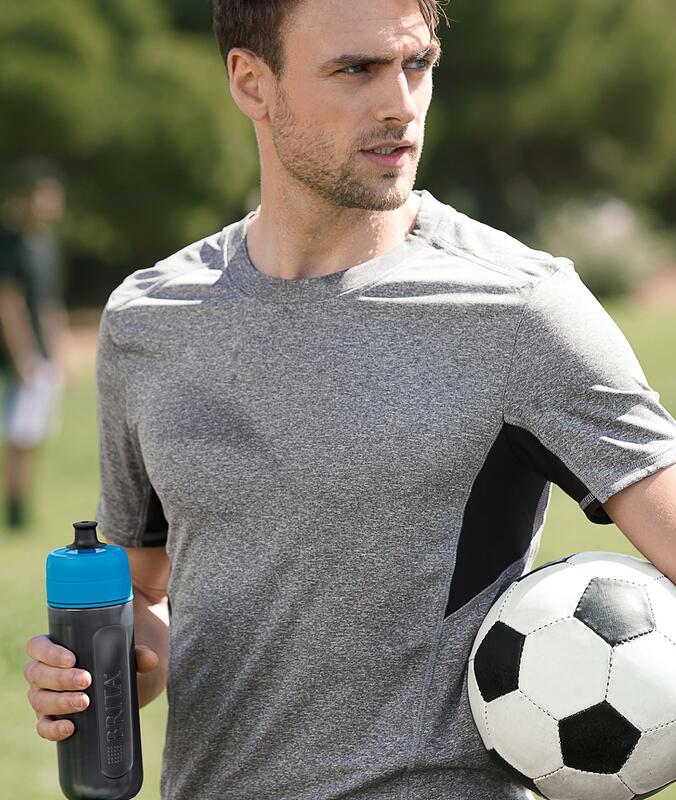 Wherever you go. 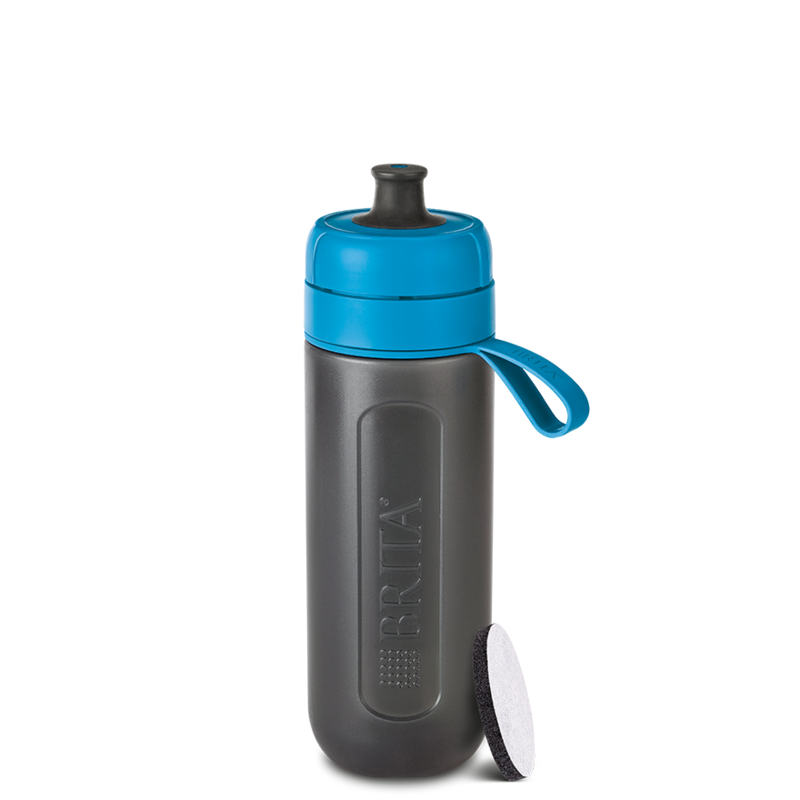 Made of BPA-free, high-quality, durable materials.